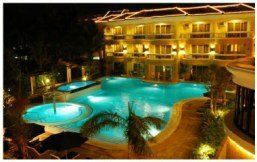 Stay in Boracay Regency for as low as Php108.89 a day on installment basis at 0% interest! 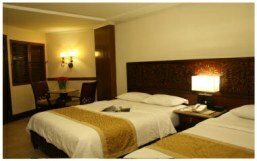 Stay in Boracay Regency for only Php108.89/day! 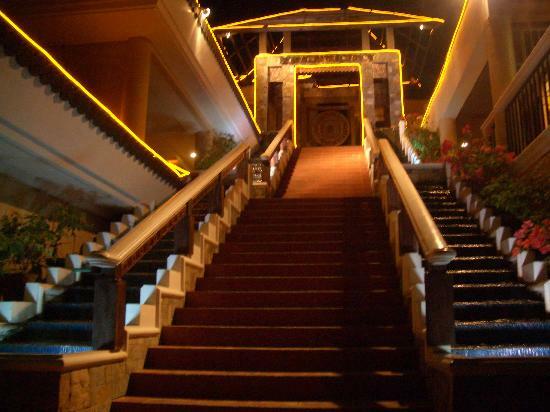 Found a lower Boracay package? Email us the link at hotdealsonlineph@gmail.com and we'll match the price - GUARANTEED!Click here to return from Boracay Regency Packages to Boracay Packages.